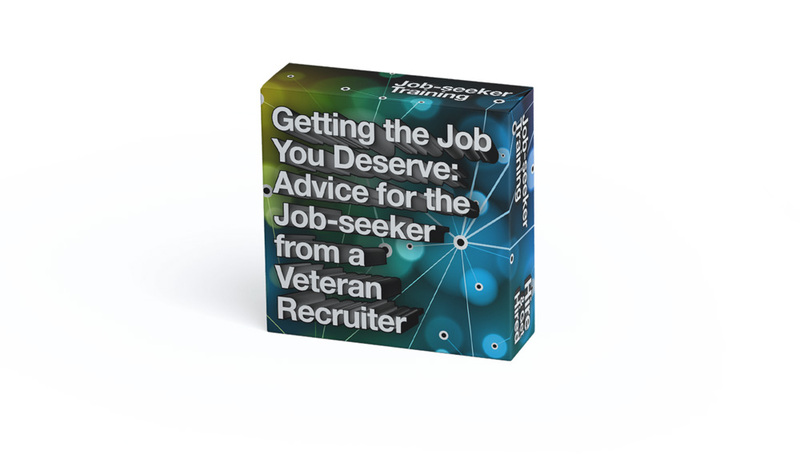 This rough and tumble video coaching series from the leading executive recruiter won't help you get a job you don't deserve. Over 800,000 jobseekers and hiring professionals pay attention to what Lou Adler says about interviewing, the job market, and—at the core of it all—Performance-based Hiring. In this 53-minute video series covering the hiring process for jobseekers, he gives you the inside perspective that most recruiters don't want candidates to know.